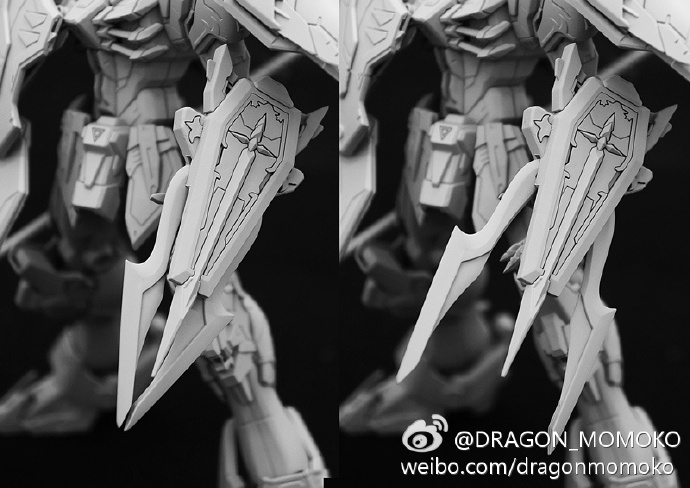 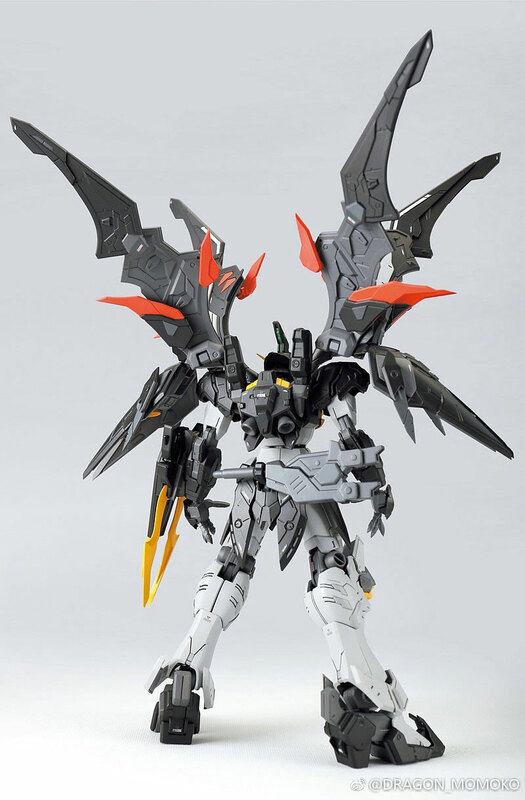 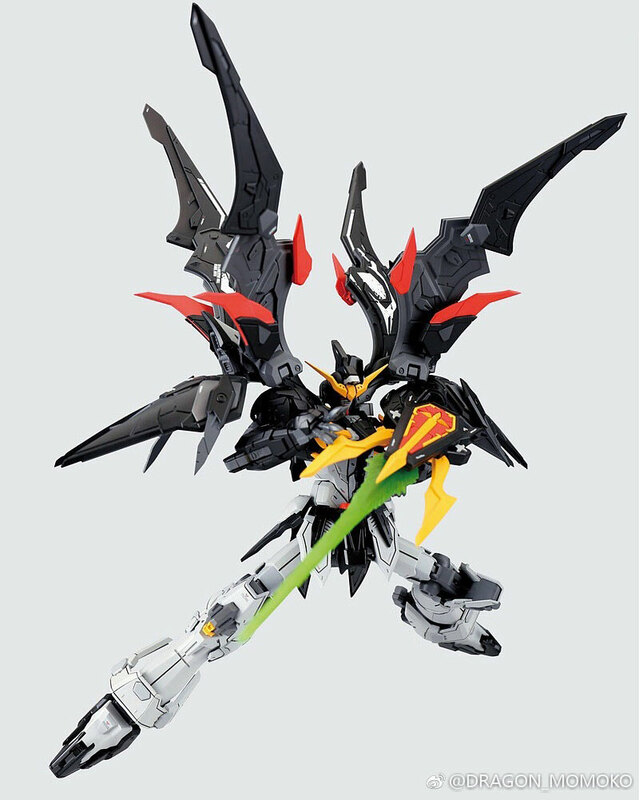 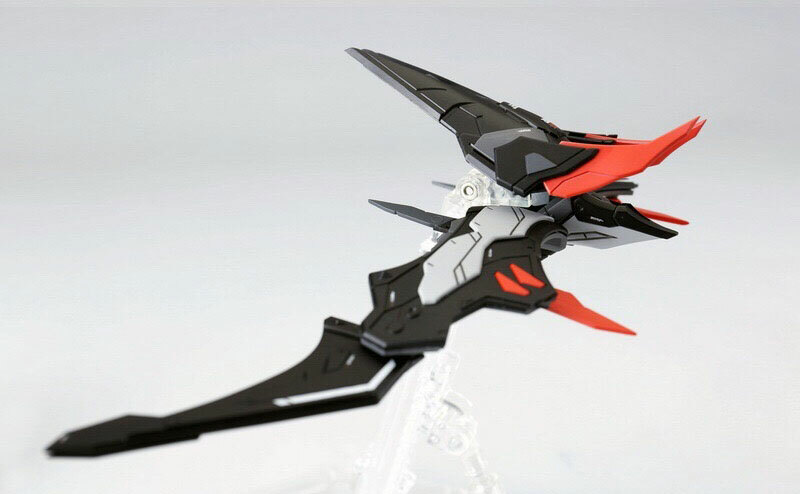 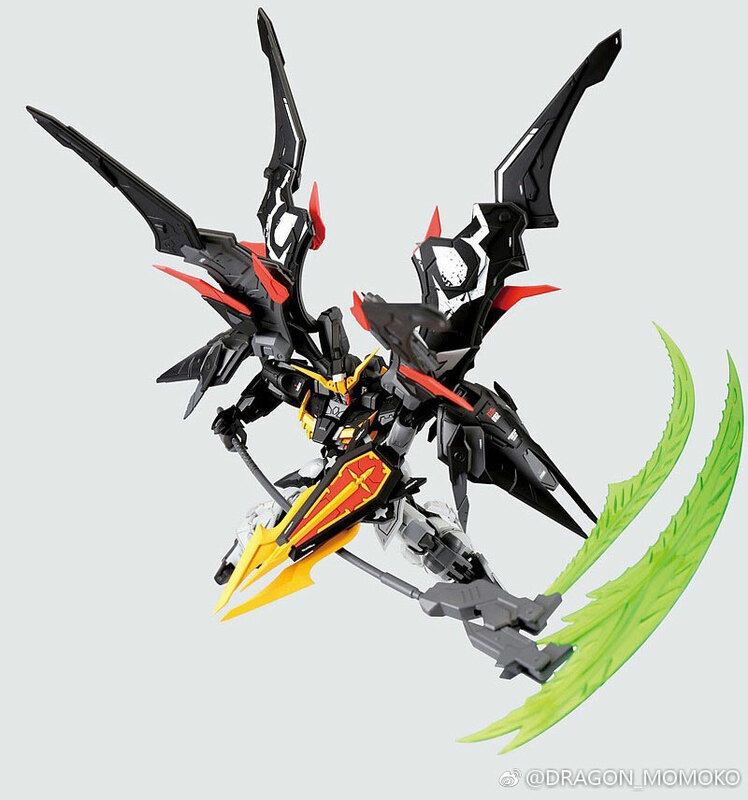 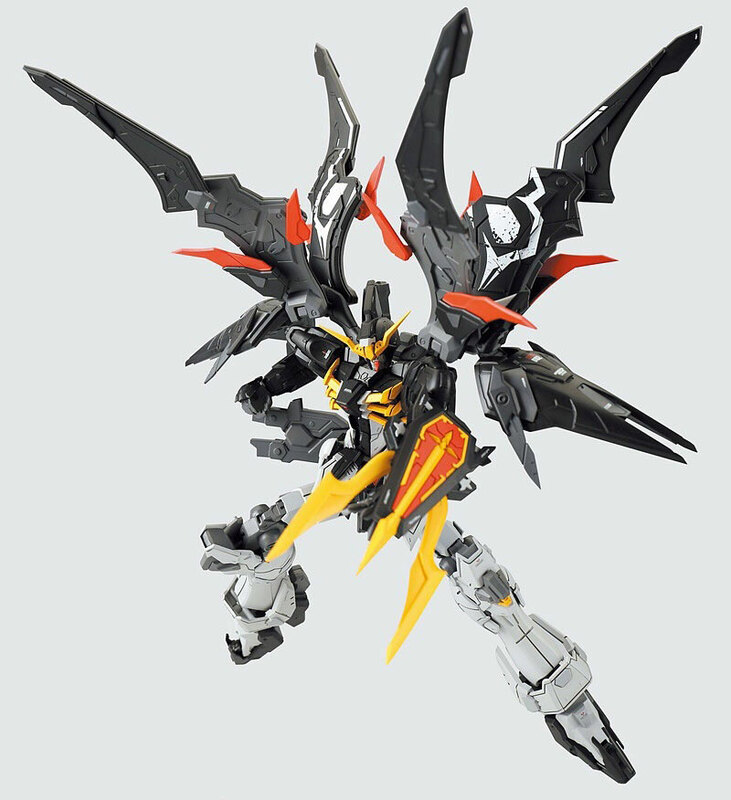 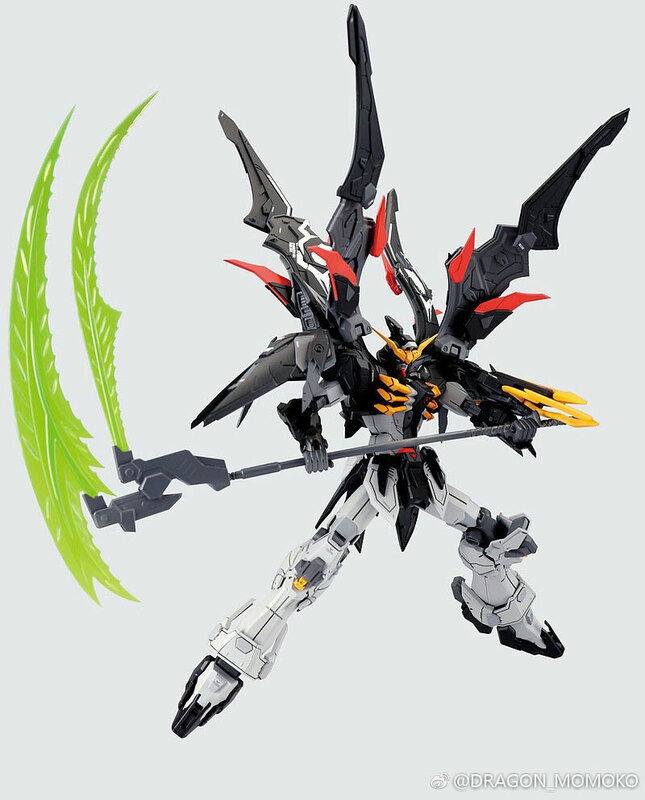 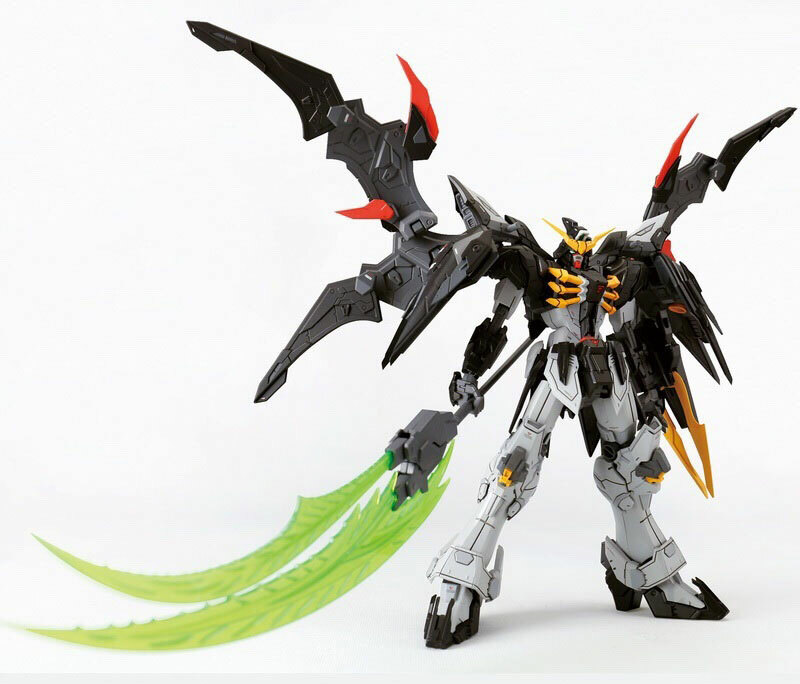 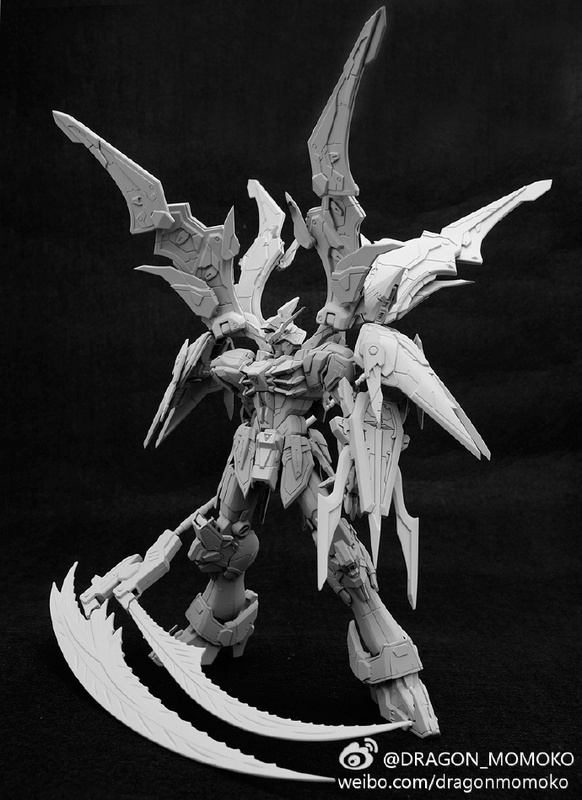 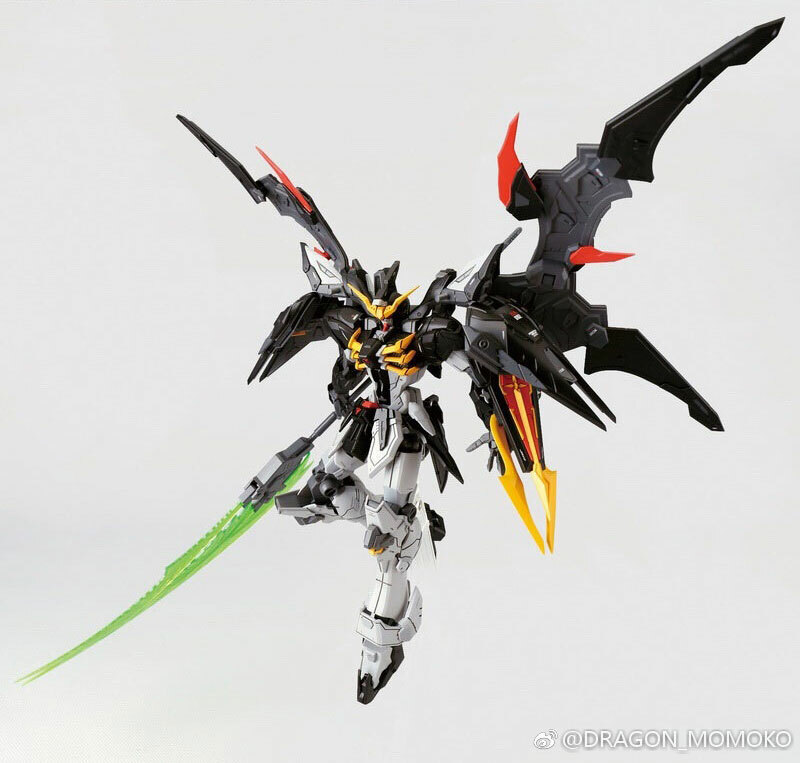 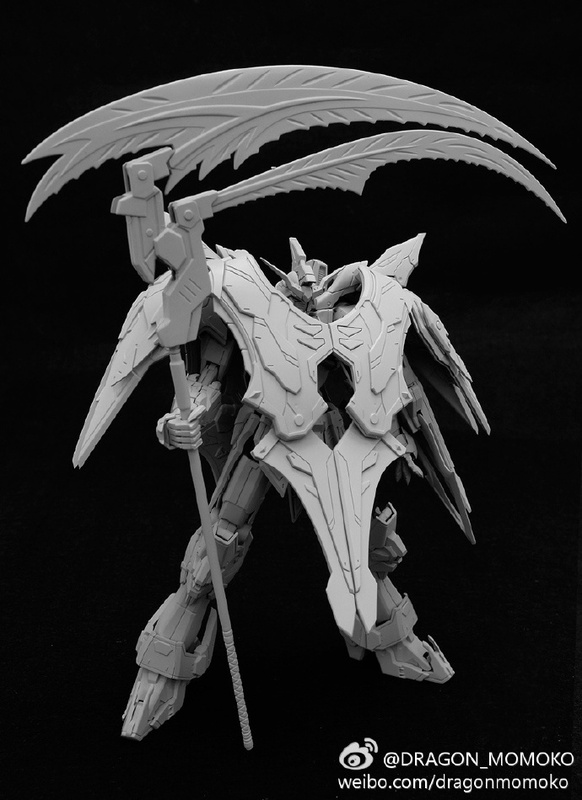 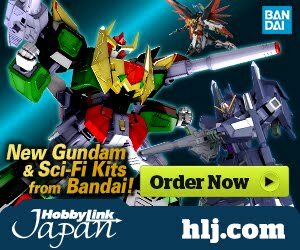 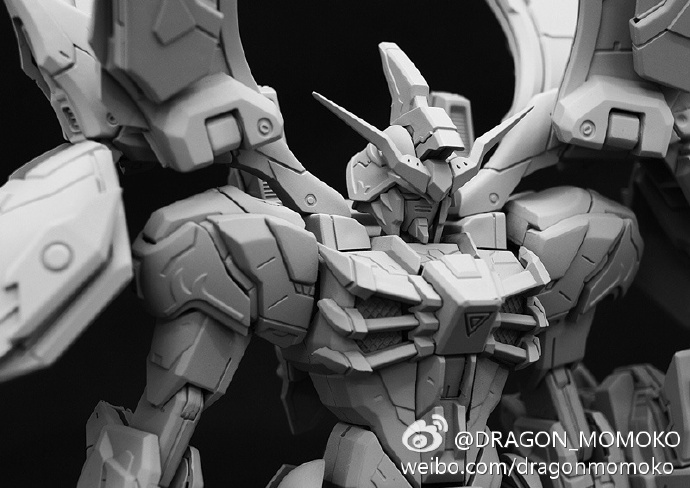 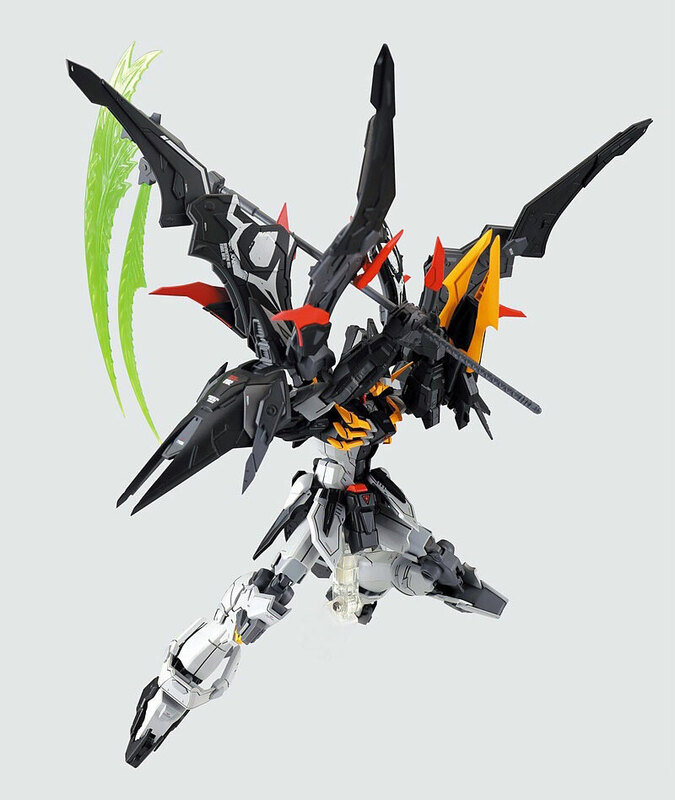 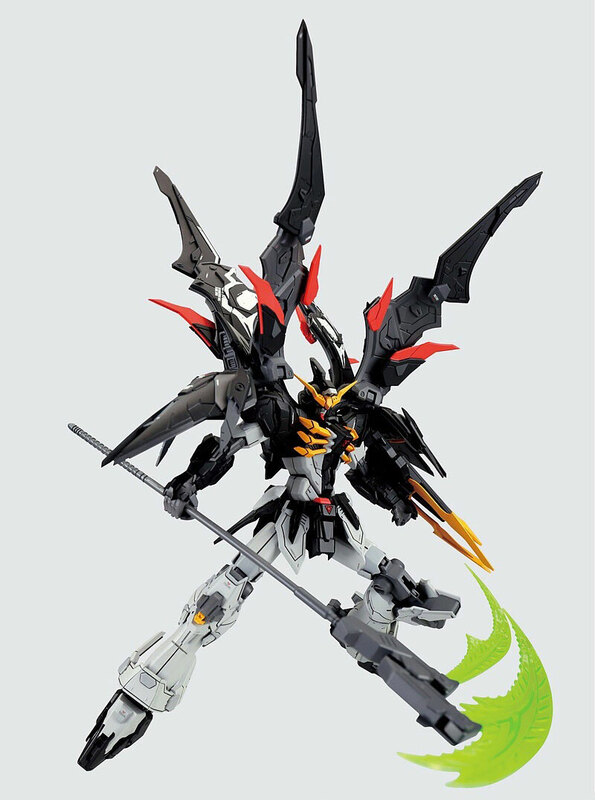 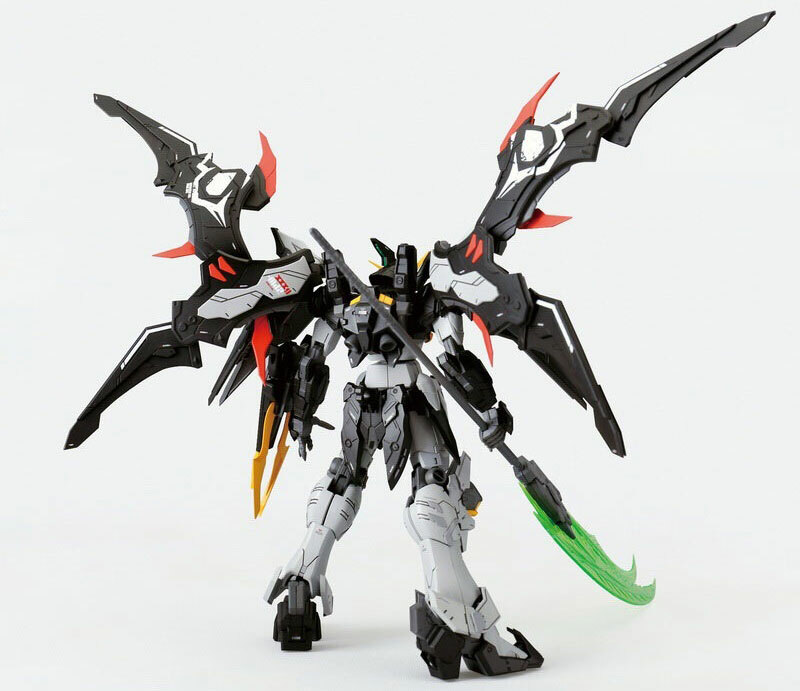 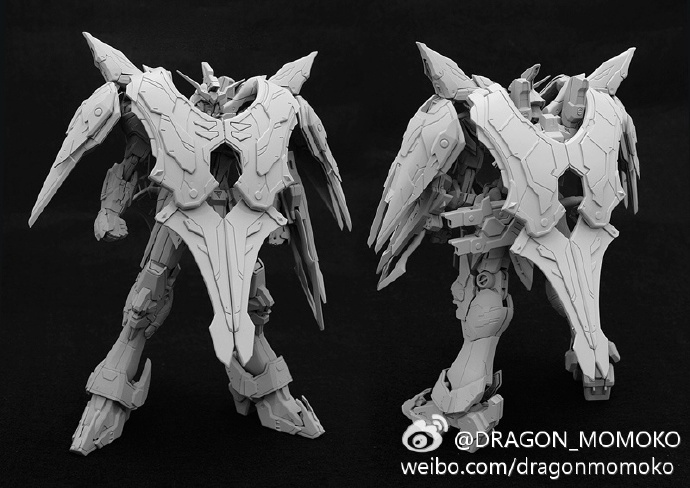 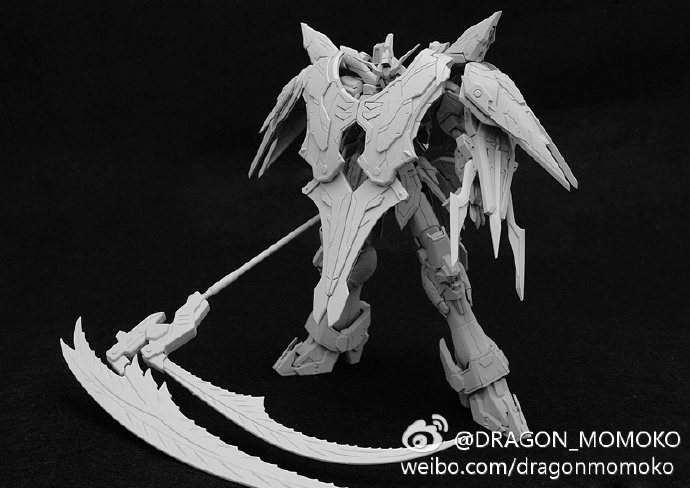 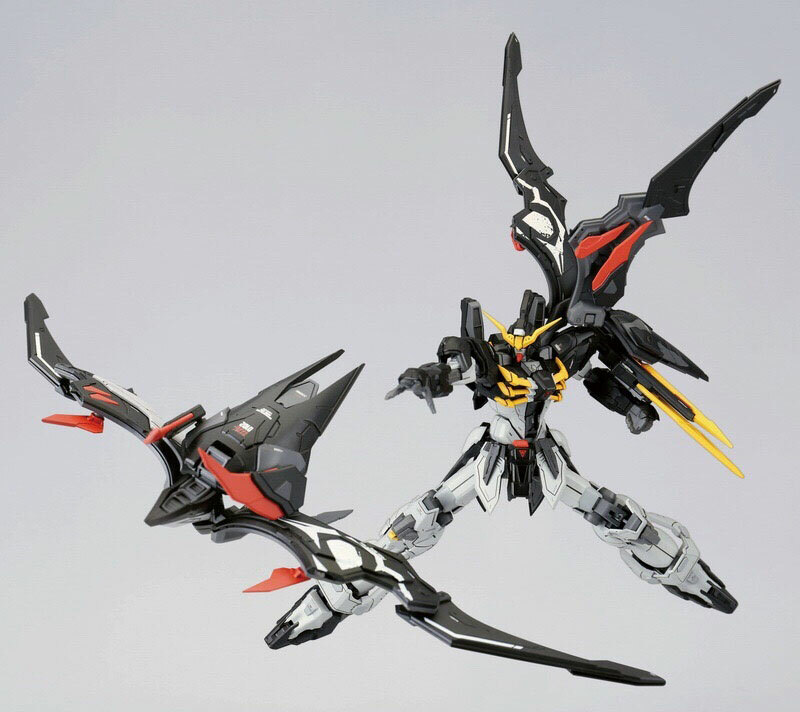 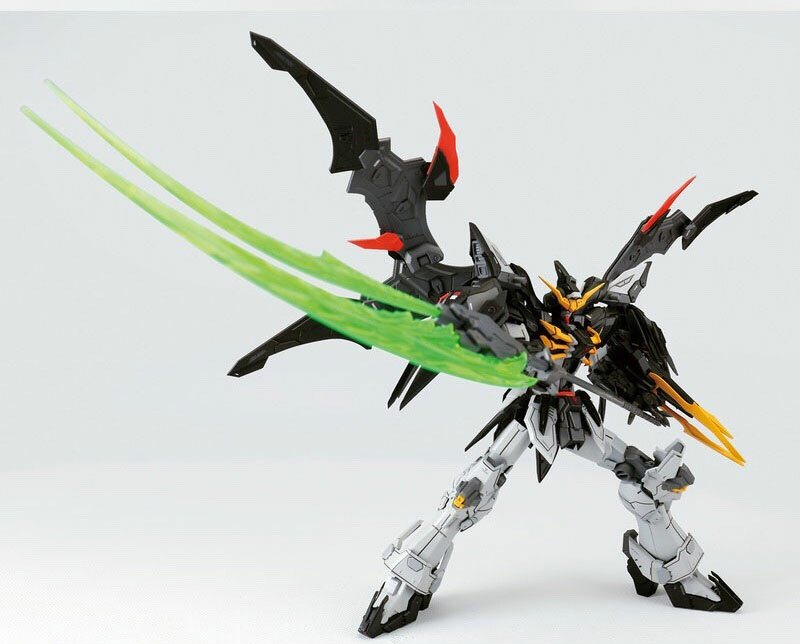 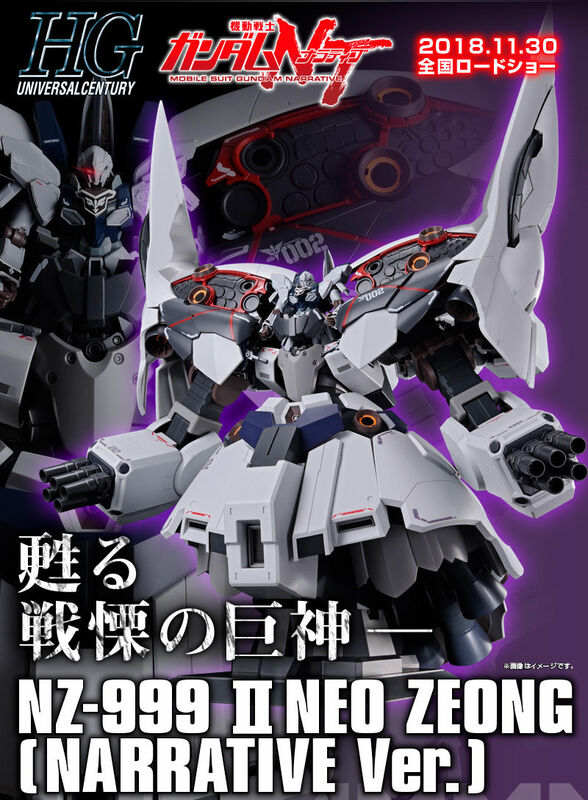 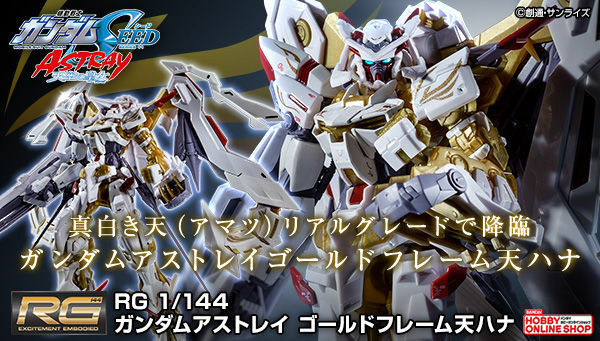 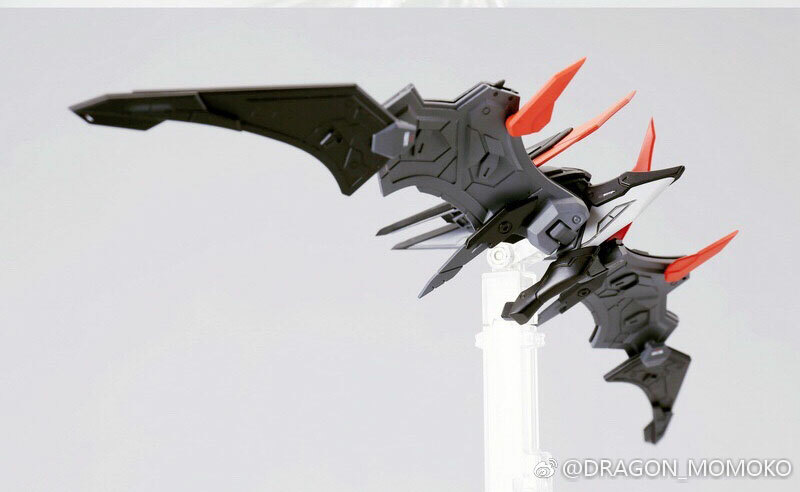 Dragon Momoko MG 1/100 Gundam Deathscythe Hell TV ver. 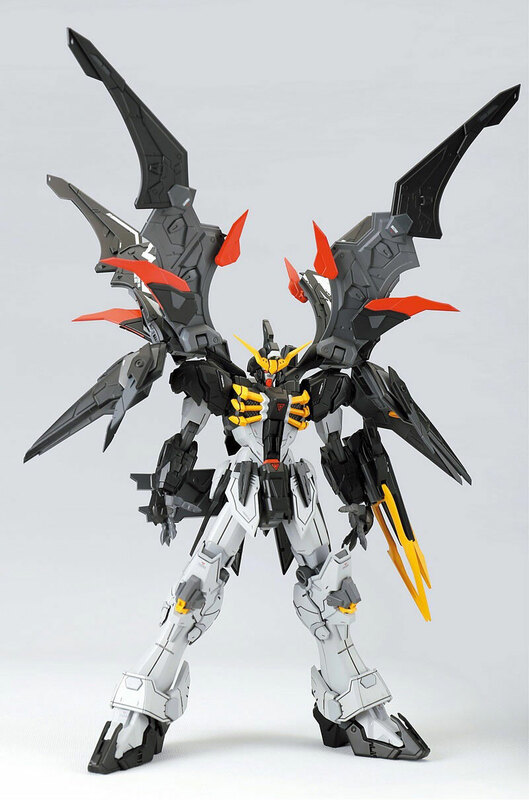 I will not judge people who buy bootlegs but due to my ethics I will stay far away from this. 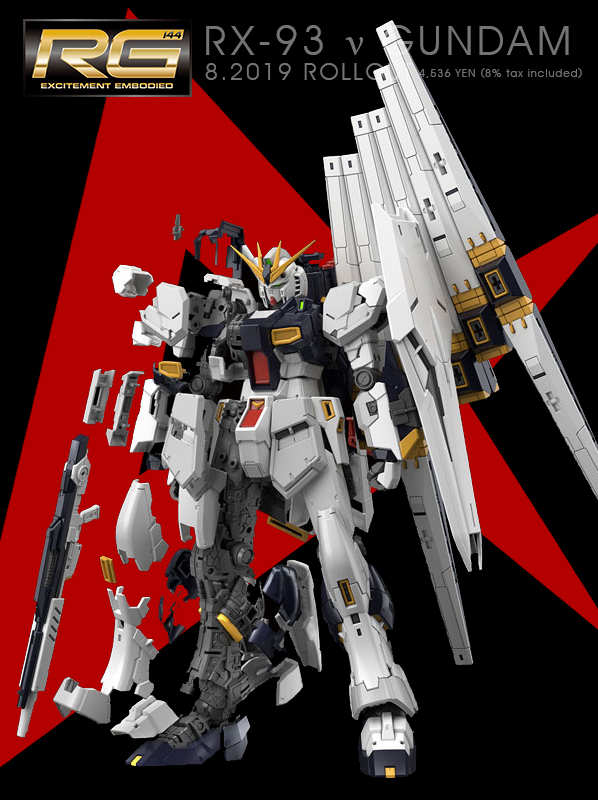 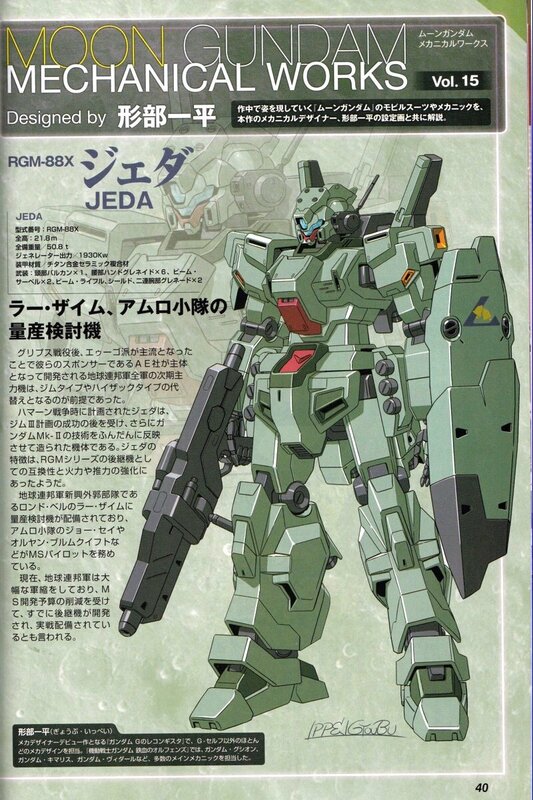 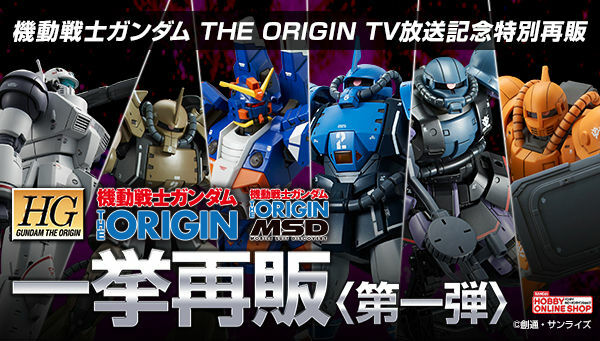 All we need now is MG XXXG-01W Wing Gundam EW 2.0, MG XXXG-00W0 Wing Gundam Zero EW 2.0, and MG XXXG-01SR2 Gundam Sandrock Kai.